ISEE-3 Reboot Featured on NPR's "All Things Considered"
"Keith Cowing discusses his campaign to save an old 1970s NASA spacecraft from becoming space junk. ISEE-3/ICE is a satellite that was once used to monitor space weather, but it's been unused for decades. NASA doesn't want to spend the money to bring it back to life, but Cowing and his colleagues are determined to do it. If they can raise $125,000 on a crowdfunding site called RocketHub, Cowing says they'll contact ISEE-3/ICE, wake it up and put it back to good use." "Putting classic cars on the road or classic boats on the water isn't that odd, but what about putting a classic spacecraft back into service? The ISEE-3 Reboot Project is a crowdfunding effort aimed at reactivating a comet-chasing space probe launched in the 1970s. Using a radio telescope and a software emulator of the original control equipment to contact and reactivate the hibernating unmanned probe, the hope is to use the International Sun/Earth Explorer 3 (ISEE-3) to conduct a privately funded mission to flyby a comet." 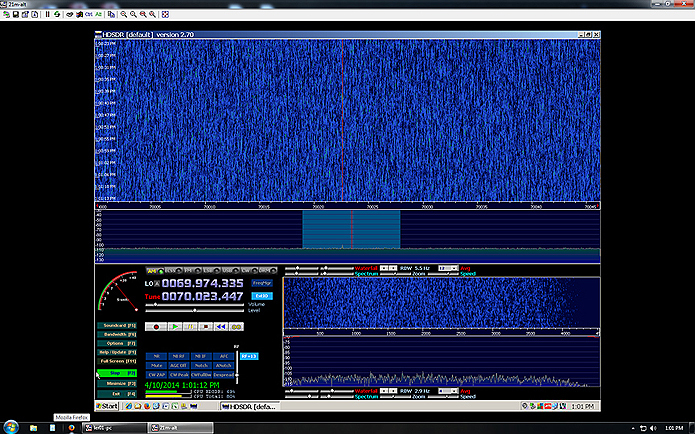 "The mission to save ISEE-3 has is underway. 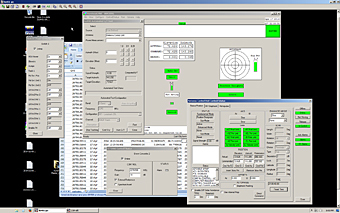 The ISEE-3 Reboot Project has posted a crowdfunding campaign on Rockethub. 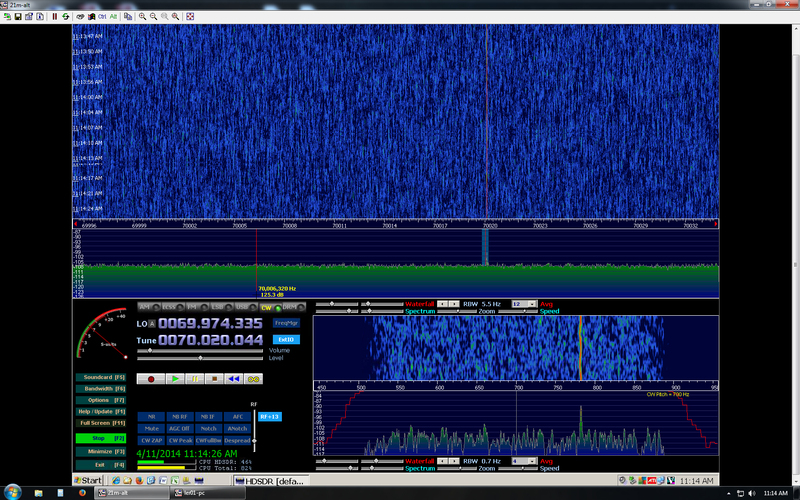 When we first covered the ISEE-3 story no one had heard from it since 2008. Since then AMSAT-DL, an amateur radio group in Germany has received signals from the probe. The ISEE-3 Reboot Project is being managed by [Dennis Wingo] and [Keith Cowing], the same two men who spearheaded the effort to recover NASA's Lunar Orbiter images from old magnetic tapes. They did most of their work using restored 1960s equipment in a vacant McDonald's. The goal of the ISEE Reboot Project is to return ISEE-3 to its original Earth/Sun Lagrange point L1 orbit. Once safely back in orbit, it will be used for STEM education, amateur radio solar predictions, and for science about the sun." "Their only problem is that the team need to find the original command codes to control the spacecraft and write virtualization software that mimics the original hardware design. If contact can be established, the remaining propellant in the spacecraft's tanks can be used to kick it into its original orbit, and resume its primary mission." "Wingo and Cowing began this crowdfunding project because NASA could not offer any money toward the project. So, is it worth $125,000 to bring a zombie spacecraft back to life? Time will tell." Aiming to bring a forgotten space probe back to life, masterminds of the Orbiter Image Recovery project Dennis Wingo and Keith Cowing have launched a new crowdfunding project on RocketHub called ISEE-3 Reboot Project. Skycorp, along with Space College and SpaceRef are asking investors to donate $125,000 so they can bring back the space probe ISEE-3 (International Sun-Earth Explorer). "A band of space hackers and engineers are trying to do something never done before -- recover a 36 year old NASA spacecraft from the grips of deep space and time. With old NASA documents and Rockethub crowdfunding, a team led by Dennis Wingo and Keith Cowing is attempting to steer ISEE-3, later rechristened ICE, the International Cometary Explorer, back into an Earth orbit and return it to scientific operations. Dennis says, 'ISEE-3 can become a great teaching tool for future engineers and scientists helping with design and travel to Mars'. Only 40 days remain before the spacecraft will be out of range for recovery. A radio telescope is available, propulsion designs are in hand and the team is hoping for public support to provide the small amount needed to accomplish a very unique milestone in space exploration." "The hackers behind the Lunar Orbiter Image Recovery Project have moved on to a different challenge. Not content with images, this time they want to recover a whole spacecraft. The ISEE-3 probe was launched in 1978. After completing it's original mission--it was the first spacecraft ever to enter a halo orbit at one of the Earth-Sun Lagrangian points--studying the interaction between the Earth's magnetic field and the solar wind, it was repurposed--leaving its halo orbit. The spacecraft was then sent on its way to intercept Comet Giacobini-Zinner in 1985, and then Comet Halley in 1986 as part of the Halley Armada. Afterwards, left in a heliocentric orbit, it was then used for investigations of coronal mass ejections until 1997 when it was decommissioned by NASA." "Wingo and Cowing started a RocketHub crowdfunding effort to raise $125,000 for the mission. They've also been hunting for the right parts to get the communications systems back online. "I was Dumpster diving at a storage unit with Bob Farquhar last week, pulling stuff out of boxes, and I FedExed a $200 overnight box to California," Cowing says. And like they did with the Lunar Orbiter Image Recovery Project, they've been able to tap in to the expertise of the original mission specialists, as well as a robust online community that seems quite adept at making the right documents appear when they're needed. That network includes Farquhar, now 81 years old, who kept a lot of the documentation from the original ISEE-3 mission. "He foresaw this day." Wingo says. "This is not just happenstance that this spacecraft is coming back in 2014. They actually planned for this in the 1980s." 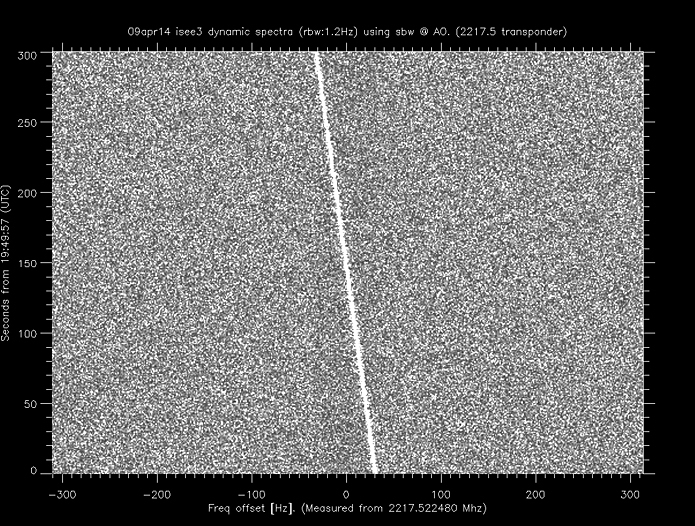 Our friends at the National Astronomy and Ionosphere Center at Arecibo have detected signals from both of ISEE-3's transmitters again on 14 April. Here are detailed plots of what they heard. More news on ISEE-3 Reboot Project and Arecibo to follow. The ISEE-3 Reboot Project is currently working with NASA on a Space Act Agreement regarding contacting and commanding the ISEE-3 spacecraft. We hope to have the agreement signed very soon. We have had multiple folks ask if we have any received data telemetry tapes from ISEE-3 or the others in the series (ISEE-1 or ISEE-2). If anyone has any of these tapes it would be incredibly useful as we could then feed them into our software radio program. We have the ability to read a lot of different formats as that is what we have been doing with the Lunar Orbiter and the Nimbus data recovery efforts. If anyone has them squirreled away in boxes anywhere it would be great to know about. Send an email to wingod - at - skycorpinc.com if you have any information on possible tapes. It launched in 1978. It was the first satellite to study the constant flow of solar wind streaming toward Earth from a stable orbit point between our planet and the sun known as the Lagrangian 1, or L1. Monitoring that wind helped scientists better understand the interconnected sun-Earth system, which at its most turbulent can affect satellites around Earth. 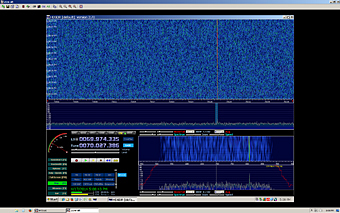 Today, some citizen scientists are investigating whether it would be feasible to communicate with ISEE-3 for the first time in almost two decades in order to send commands to return it to L1. A daunting prospect after all this time with NASA's old friend. Continue reading NASA: ISEE-3 - An Old Friend Comes to Visit Earth. "Imagine the heartbroken wailing and the cries of denial. Insert the demands to find out just how much it would cost to rebuild the antennas in time, and the blank stares when told even $1 was outside of NASA's limited budget. Soon, the inevitable idea emerged: crowdfund our way back into communication with the little spacecraft. The idea isn't as crazy as it sounds. 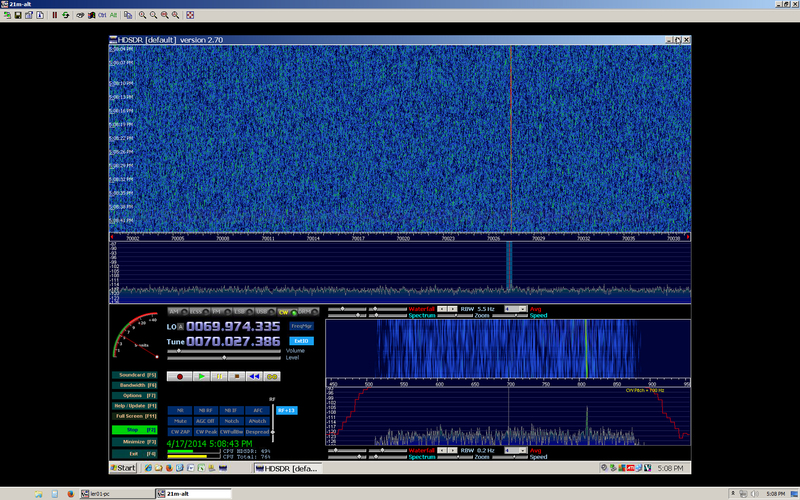 While the Deep Space Network ripped out the necessary antenna, Morehead State University has an antenna that is successfully picking up ICE/ISEE-3 transmissions. If they can track down the old commands, and built a software emulator for the old hardware, that same dish can theoretically be used to send new commands." Our plan is simple: we intend to contact the ISEE-3 (International Sun-Earth Explorer) spacecraft, command it to fire its engines and enter an orbit near Earth, and then resume its original mission - a mission it began in 1978. ISEE-3 was rechristened as the International Comet Explorer (ICE). If we are successful it may also still be able to chase yet another comet. Our team members at Morehead State University, working with AMSAT-DL in Germany, have already detected the carrier signals from both of ISEE-3's transmitters. When the time comes, we will be using the large dish at Morehead State University to contact the spacecraft and give it commands. In order to interact with the spacecraft we will need to locate the original commands and then develop a software recreation of the original hardware that was used to communicate with the spacecraft. These are our two greatest challenges. The funding we seek will be used for things we have not already obtained from volunteers. We need to initiate a crash course effort to use 'software radio' to recreate virtual versions all of the original communications hardware that no longer physically exists. We also need to cover overhead involved in operating a large dish antenna, locating and analyzing old documentation, and possibly some travel. This activity will be led by the same team that has successfully accomplished the Lunar Orbiter Image Recovery Project (LOIRP): SkyCorp and SpaceRef Interactive. Education and public outreach will be coordinated by the newly-formed non-profit organization Space College Foundation. Our trajectory efforts will be coordinated by trajectory maestro Robert Farquhar and his team at KinetX. We are also working in collaboration with the Science Mission Directorate at NASA Headquarters, NASA Goddard Spaceflight Center, and the Solar System Exploration Research Virtual Institute (SSERVI) at NASA Ames Research Center. Please consider making a donation to our project by visiting our RocketHub crowdfunding page. "A car-sized spacecraft launched in 1978 to measure the solar wind, then repurposed to fly alongside two comets, then lost and silent for decades, could be recycled again into a sun observation platform now that it has been found ... again. And Morehead State's Space Science Center may get the keys to drive it. During the announcement Thursday of the Craft Academy for Science and Mathematics in the rotunda to the MSU's Space Science Center, space systems engineer Robert Kroll and electrical engineer Jeffery Kruth made their way down from the second-floor control room with barely-controlled excitement. They had to tell center director Ben Malphrus the "big news." Using the dish on a mountain above the university, they had found the beacon signal to the International Cometary Explorer, originally called the International Sun-Earth Explorer 3 (ISEE-3), launched in August 1978. The craft was the first to achieve Lagrangian Libration Point 1, a relatively stationary orbital position between the Earth and the sun. From there, it achieved another first: it observed and measured the solar wind against the Earth's magnetic field." On 10 and 11 April 2014 our team at Morehead State University, with assistance from AMSAT-DL in Germany, was able to detect the carrier waves from both of ISEE-3's transmitters. The screen grabs below show the first and second detections.